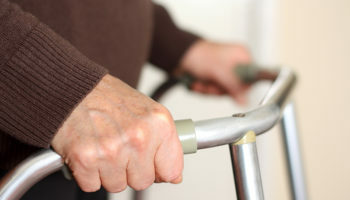 Cuts in Trading Standards budgets since 2010 are leaving millions of older people at greater risk of becoming victims of fraud, according to a recent policy report by Age UK. In the Applying the Brakes report Age UK warns that a 50% cut in Trading Standards budgets over the last seven years – rising to over 60% in some areas – has undermined the ability of local authorities to tackle scams among older people. 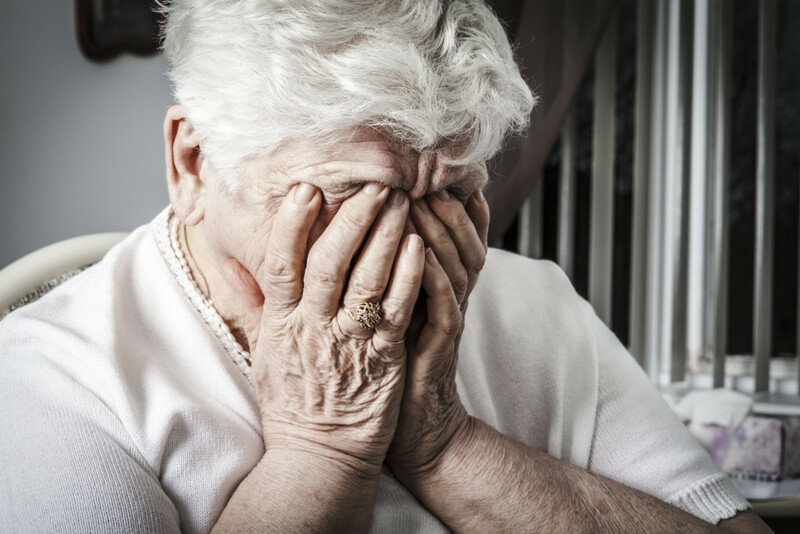 And with the latest crime figures showing that people are now five times more likely to be targeted by a fraudster than a burglar, Age UK is calling on the government to ensure that all local authorities have the resources needed to meet their safeguarding duties under the Care Act. 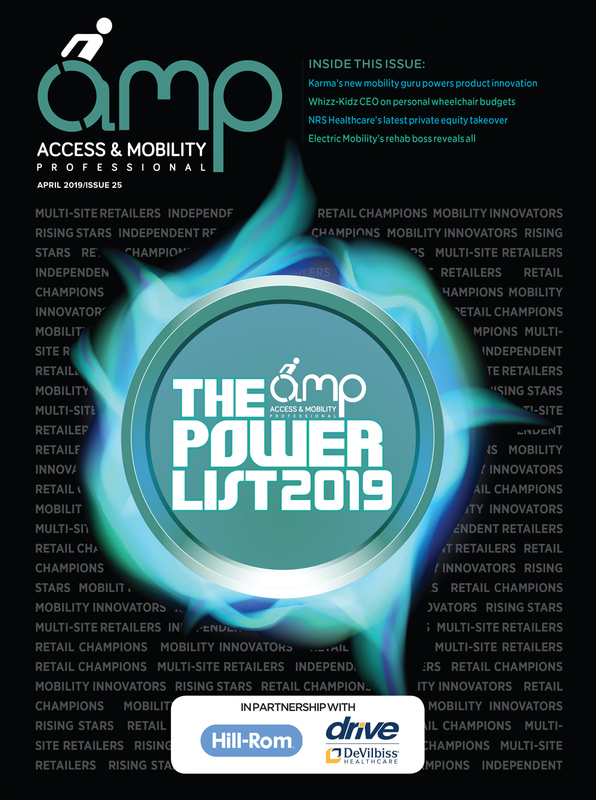 Age UK’s report follows a raft of stories in the mobility sector where individuals and companies have sought to take advantage of elderly people. 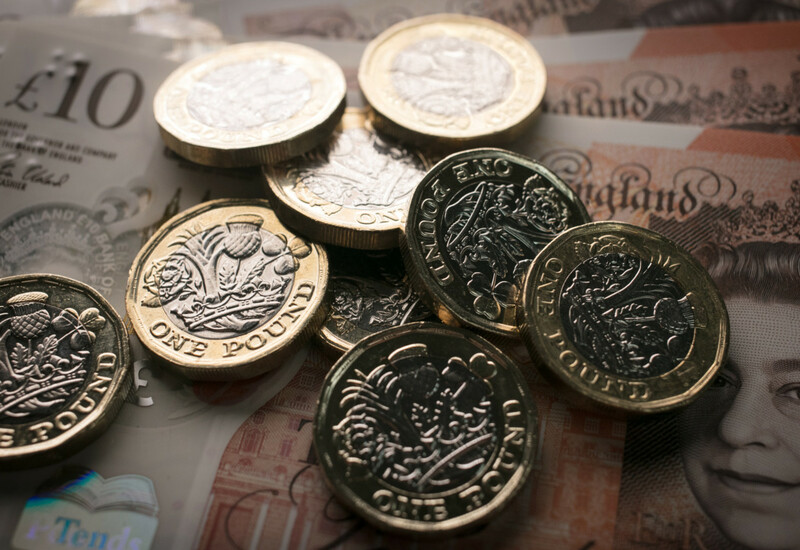 Trading Standards services have a key role to play in tackling fraud yet severe budget cuts are damaging its ability to act, according to Age UK. A 56% reduction in Trading Standards officers between 2009 and 2016 have left some services with just one qualified officer to cover the entire area, forcing some to stop tackling doorstep crimes or providing consumer advice altogether. Caroline Abrahams, charity director at Age UK, said: “However tough our laws are to prevent and combat fraud, they are pretty toothless if the staff just aren’t there to enforce them. 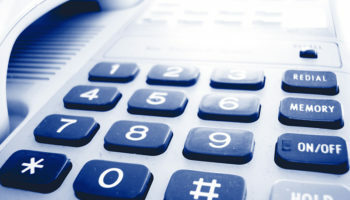 Local Trading Standards officers have been cut back to the bone in many areas as councils struggle with big government funding cuts, and the end result is that fraudsters have far more freedom to operate than would otherwise be the case. 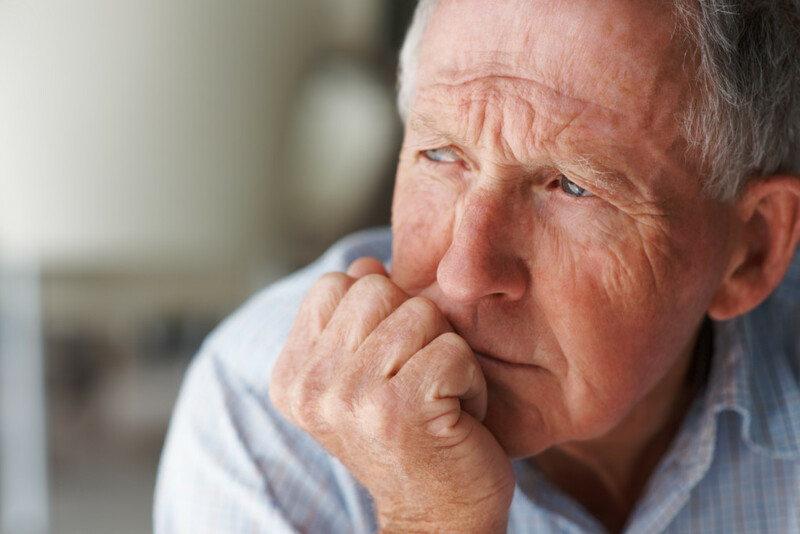 “The whole population is at greater risk of being scammed as a result, but older people more than most, as they are especially likely to be targeted by these despicable crimes.